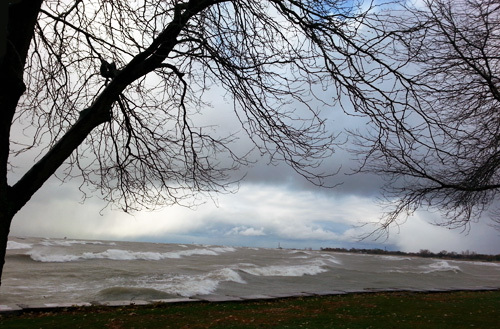 Tom Skilling is predicting lakefront winds of up to 60 mph, along with high waves along Lake Michigan. Not a good day to go to the beach or walk along the shore. Be safe!